Love this, especially the clever license plate. 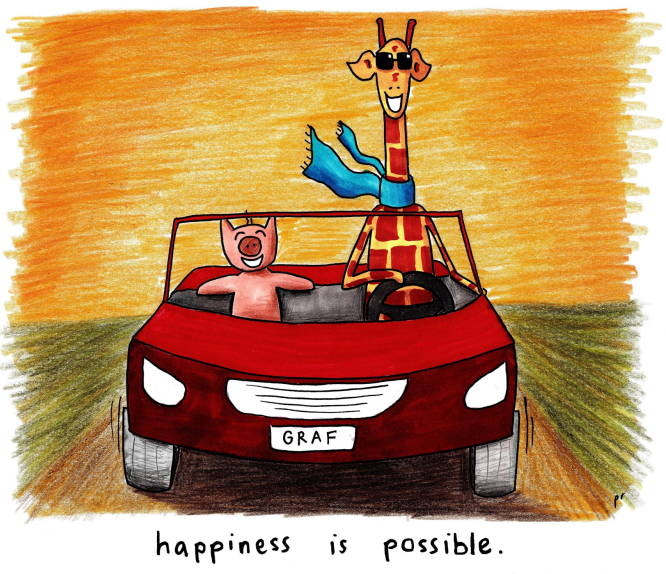 Road Trip on the Highway to Happiness! !